A conception is necessary for the successful realization of an attractive and unusual rowing event. 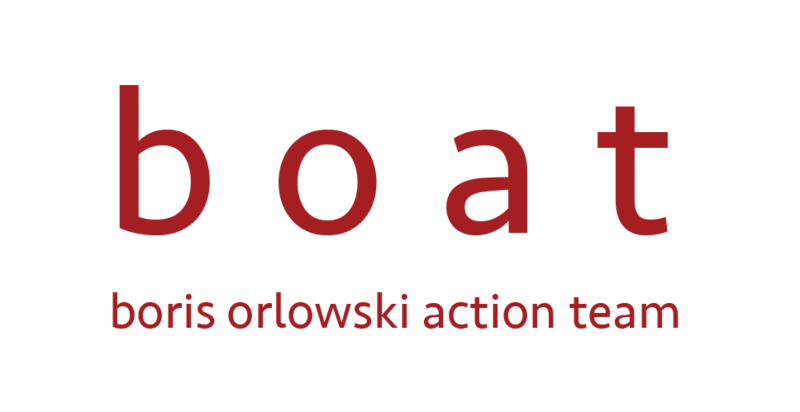 boat develops, plans and organises events following your special needs. We always consider the changes in the media business. To develop new marketing strategies. To show new ways to present your sport or your product in a new light.